We have a very busy Summer term planned for Year 4. 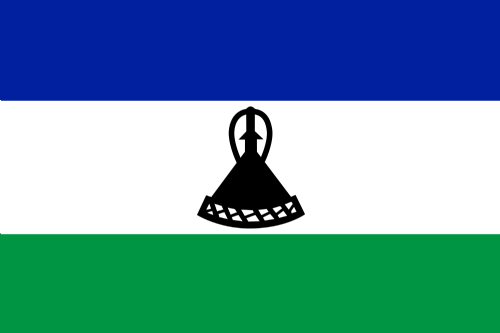 We will be finding out about life in Lesotho.Where in the world is it? What do the people eat and wear? What's it like to live in the country? We will be finding our about the continent of Africa while we study this country within it. How long does it take to get there? We will be comparing our school with Taele Primary School,which is about 25 minutes away from the Capital,Maseru. We will also be writing letters to the children who attend that school.Hopefully we will get a reply before we finish,in July! Our Science Topic for this term is 'World of Water'. We will be finding our about the Water Cycle and why water is such a precious commodity. As part of this study,we will be visiting 'Cog moors' water treatment facility. Not only will we be finding out about water and its uses in our country but also what life is like in an African village.Very exciting! This trip will be on Monday 25th April;your child will be bringing letters home tomorrow,with all the details. As the Olympics will be starting in the summer,we will be looking at the history of the Olympics and choosing Lesotho plus one other African country to fact find.Who are their best Olympians? Some of our texts for Literacy will be Butterfly Lion,Mufaro's Beautiful Daughters,Road to Jo'Burg and the Anansi stories. This will help us appreciate more fully life in different African countries. We will also be creating some amazing African art! Part of our R.E. this term will be studying the religion of Islam,which is practised in many African countries. We will therefore be visiting a local Mosque,on the 12th July,to help us gain a better understanding of the beliefs of this religion. We will also be performing at the W.M.C on 6th June,as part of the 'Roald Dahl Centenary Celebrations' ;more details to follow. So,as you can see,we have a VERY busy term planned. I hope your children really enjoy all the activities and continue to learn as they have fun! 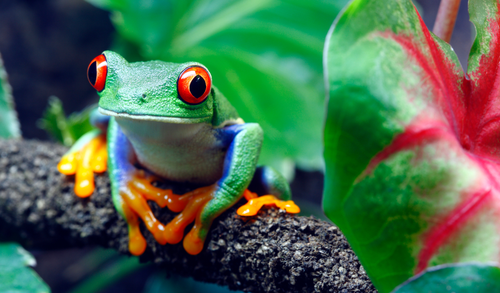 This term we shall be finding out about life in the Amazon Rainforest. ?What do people eat?What do people wear? Why are they so import?ant? Why do we need to save? them? We will also be trying some delicious exotic fruits,which are only grown in rainforest areas. We will be using pastels to create still life compositons too! We will also be looking? at materials for our science topic.Which materials are natural and which are man made? Are all rocks the same? Where is it best to build your house? Why do some areas flood more than others? We will be solving rea?l life maths problems in our 'Rainforest Cafe' role-play area. We are looking forward? to another exciting term of learning in Year 4!? Welcome back to another busy new school year! This term we will be finding out about the 'Terrible Tudors'. What was life like in Tudor Times? We will be going on a trip to Llancaiach Fawr Manor House,to step back in time for the day.We can't wait! Our Science theme for the term is 'Body Matters'.We will be learning about the body including looking after our teeth.We will also be finding out what makes a healthy diet. We are looking forward to going to St.Madoc on the Gower next week;children and staff really enjoy these special days in such a beautiful part of the world. We have been really busy this term,settling into a new class and trying our best with all of our learning. As we get closer to Christmas,we are now busy learning lots of Christmas Carols,ready for our Carol service on Monday 14th December.We hope you can come and we really hope you enjoy it! On Friday 4th December we will be having our Christmas fair.Please help your child collect fir/pine cones as we are going to transform them into beautiful decorations,ready to be sold at the fair! We hope you will come along and see just how busy year 4 have been,at both events. Homework books MUST be returned on a Friday,so they can be marked and prepared for the following week. Spelling test every Friday morning,so make sure you practise every night! Please bring your P.E. kit on a Wednesday and Friday. Trainers are also needed,as we go out onto the playground for games,weather permitting,as well as using the hall. Further information will follow,re trips and visits but if you do have any issues about your child,please try and speak to me at the end of the day. Miss Ward and I look forward to working with your children this year;we have a lot of fun learning activities planned.